1967, University of California at Los Angeles, B.S. 1970, University of California at Los Angeles School of Law, J.D. Barnet Reitner was a partner and Chairman of the Financial Institutions Department of a major national law firm headquartered in Los Angeles for almost twenty-five years. He started his own practice in 1994 and joined with Mr. Stuart in founding the firm in January, 1996. He is married and has two daughters. Barney is an experienced banking law attorney with extensive practice in the mergers and acquisitions area. He has represented clients before the Comptroller of the Currency, the California Department of Financial Institutions, the Federal Reserve Bank of San Francisco, the Board of Governors of the Federal Reserve System, the Federal Deposit Insurance Corporation, and the Securities and Exchange Commission. 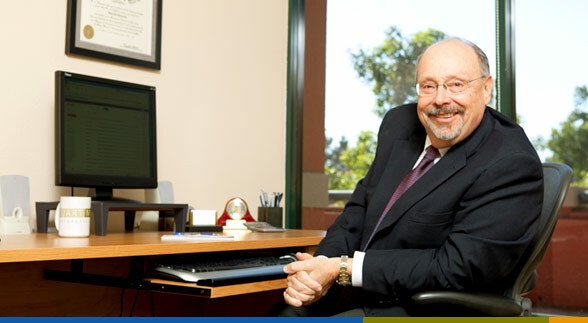 Barney has served as a public member on task forces of the California Department of Financial Institutions to rewrite banking law and regulations. He is also a lecturer and author on banking and banking law matters, and has been a member of the Editorial Advisory Board for Banking Policy Report.